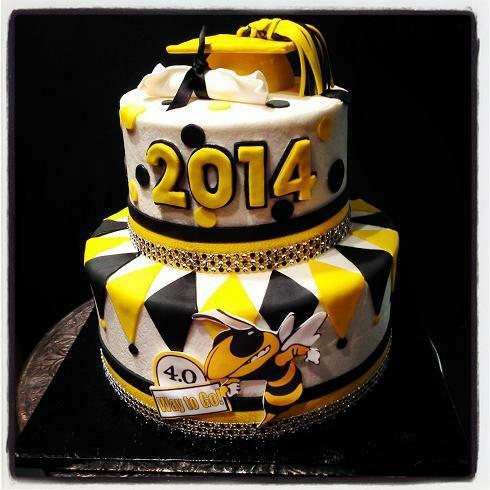 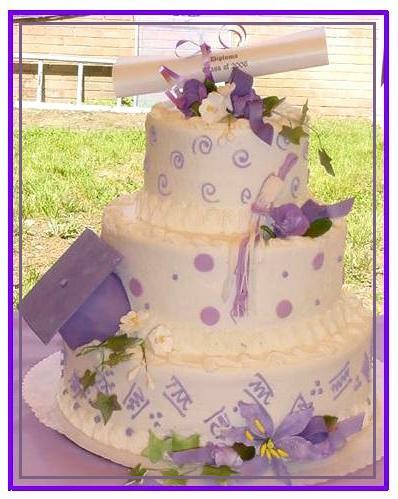 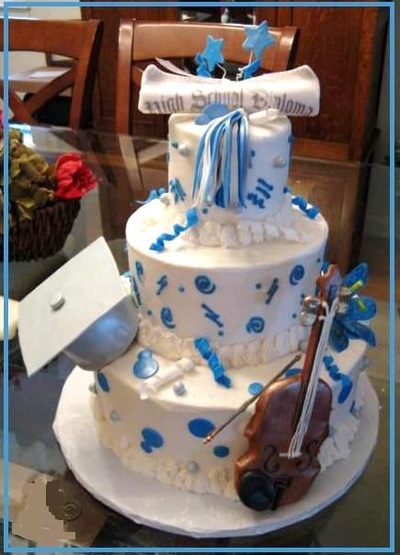 Graduation cakes for all ages. 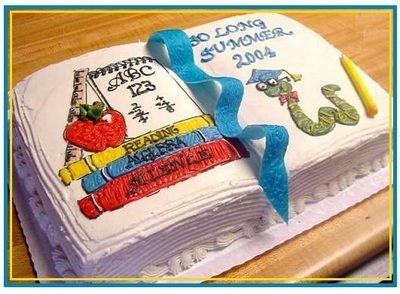 Celebrate the early years or all of the years you have dedicated. 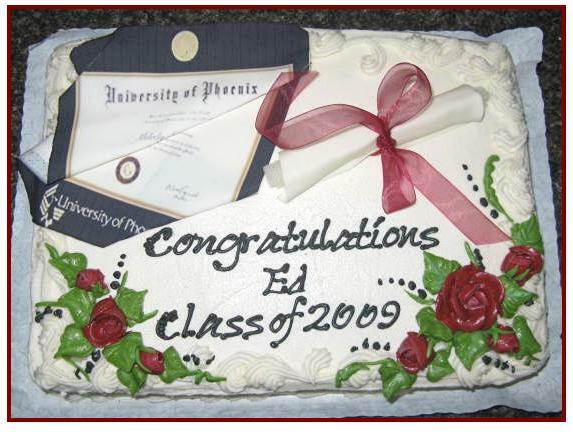 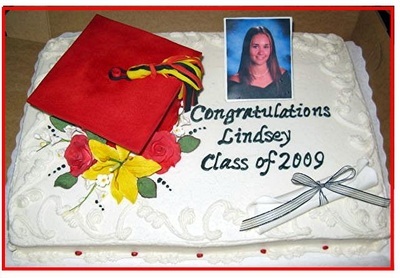 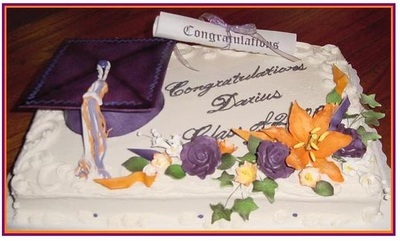 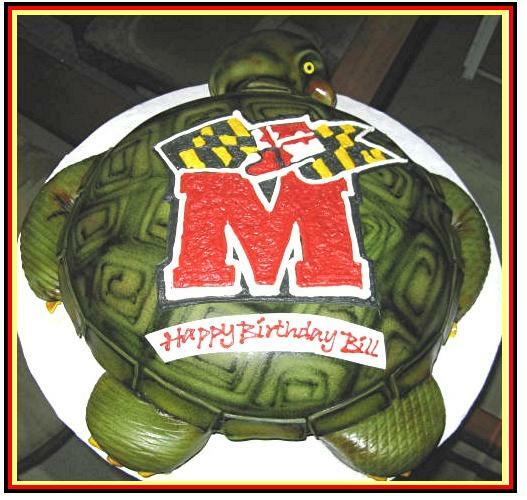 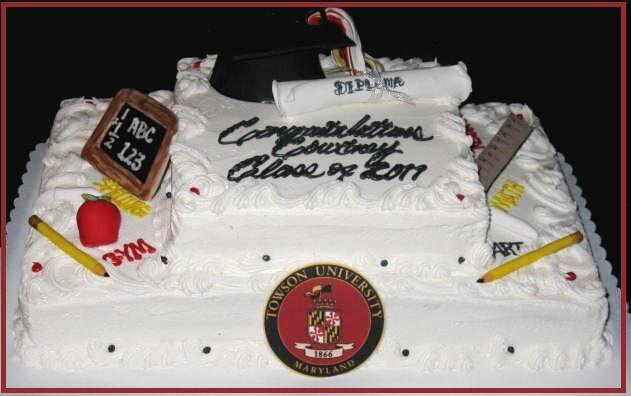 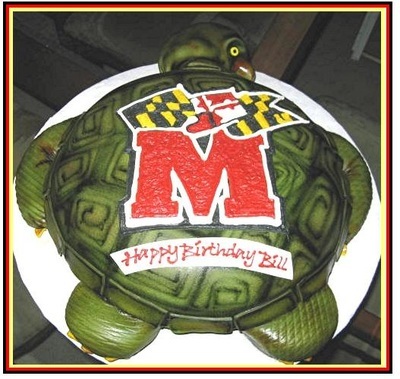 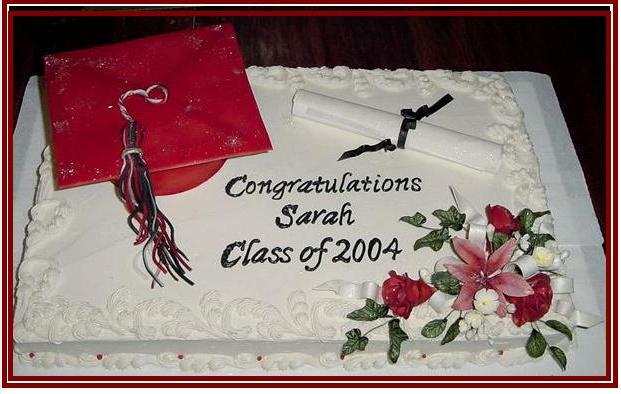 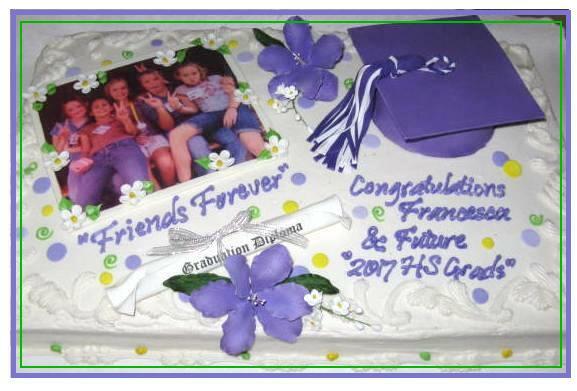 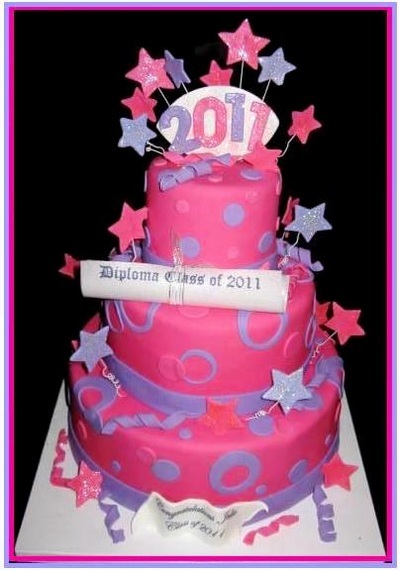 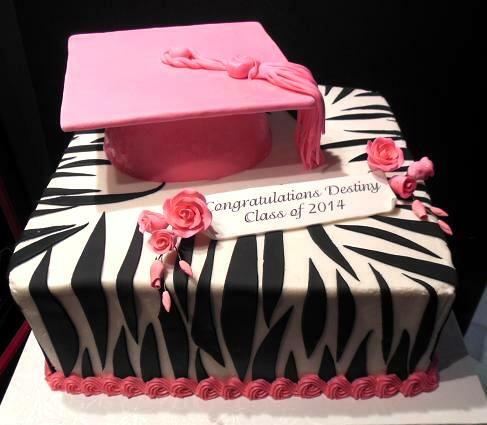 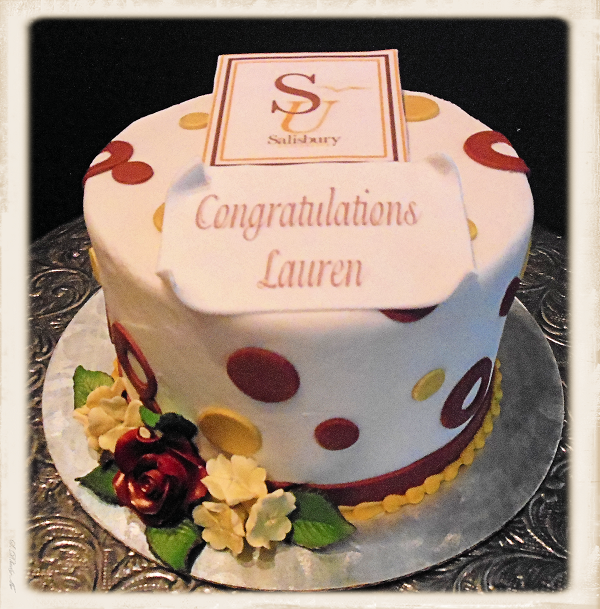 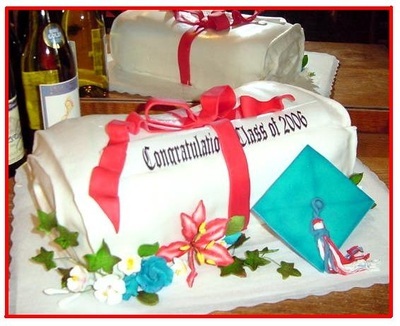 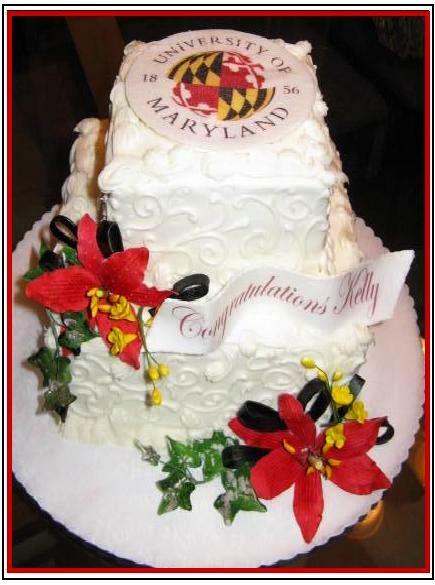 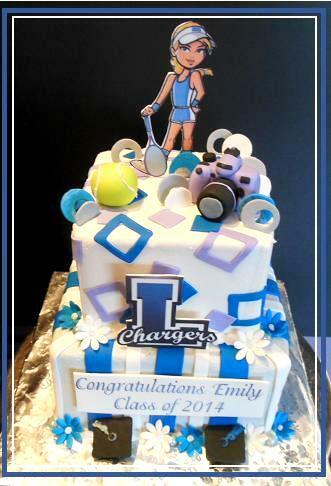 Order Early to make sure you can get that special cake for the Upcoming Graduating Class. 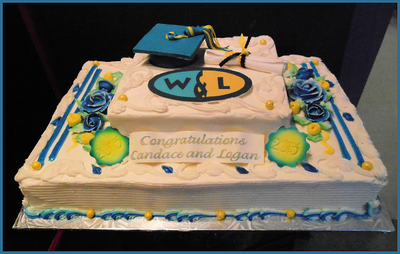 Graduation Cakes and Cupcakes for every school and every age. 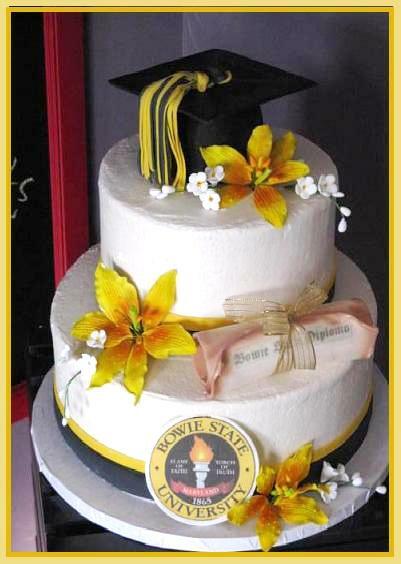 Add in a graduation photo, sugar cap and diploma or school seal. 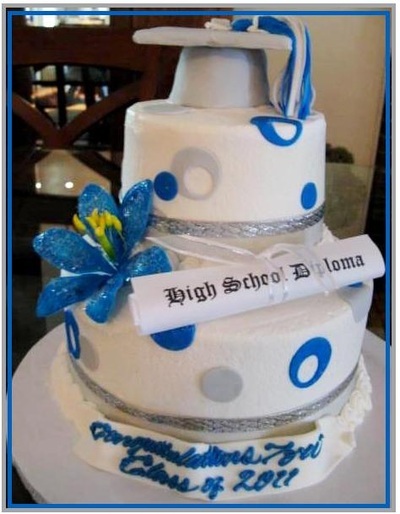 You can personalize with items that represent you graduate so just inquire about some ideas to make it extra special!